An afternoon such as this rarely happens in a lifetime. Thursday afternoon I received a call from photographer Paul Hoeffler inviting me to assist on a cover-shoot for Japanese publication Swing Journal. 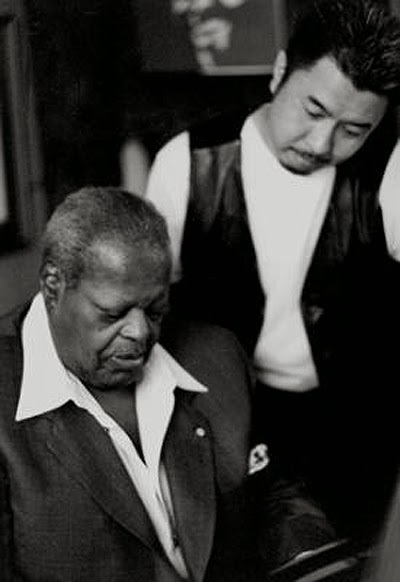 Pianist Makato Ozone was flying up from Manhattan along with Hiroshi Itsuno, senior manager of Universal’s classical division in Japan to interview Oscar Peterson and capture the two on the cover. I immediately accepted the invite and warned Paul I would be bringing my small Konica along in case opportunity permit. Peterson lives in a music suburb of southern Ontario; Mississauga in a ranch style suburban manor. A block from the famous landmark resides a mall with three choices of dining; the Sub Shop, Pizza Pot and Chinese Wok. Needless to say, the Wok made for suitable snacking before invading the “master Peterson's” private enclave. Ozone has made a career playing the music of Oscar. As a child he played Hammond B-3 organ appearing on national television with Jimmy Smith bearing his young soul on the Smith classic, “The Cat.” At the age of eleven he was introduced to the music of Peterson. From that day he soaked up every phrase and nuance in Peterson’s playing. Eventually, it was suggested he attend Julliard. Rudimentary sight-reading skills persuaded him to stick with that which he had a passion for; jazz. Off to the Berkeley School of Music and four years with “young lions” his own age. Ozone played in Branford Marsalis’s final graduation performance band. After Boston, he signed with Columbia records. These days it’s Verve. 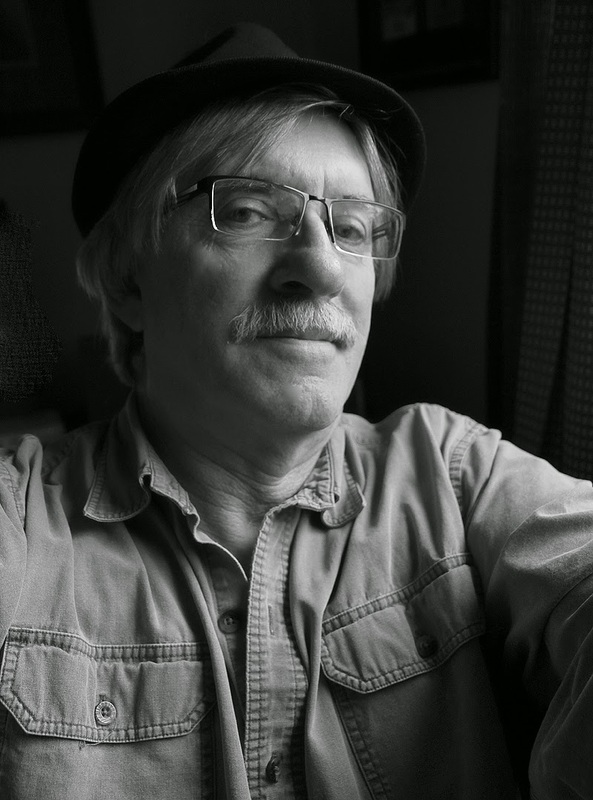 His latest session “Dear Oscar,” is a splendid tribute to his beloved idol. The playing is first rate. Ozone studies privately; classical piano styling’s - performing everything from Gershwin to Mozart. Japanese always arrive with a cordial gift. In this case it was a carefully chosen bouquet of flowers to be presented to Oscar’s wife, Kelly. Paul and I arrived with tripods, strobes, a ladder, and case carrying two Nikons and lenses. Set-up was basic. The low basement ceiling made bouncing flash mandatory. Another strobe encased in a soft-box awaited. The shoot was to take place around Peterson’s 9 foot Bosendorfer concert grand. We didn’t remove the cover until cued. This was a piano without spots, scars, dust or rust. The ebony finish reflected perfection, the kind you would expect from a man of Peterson’s stature. Being a pianist in a situation as such can lead to temptation and a few depressed notes. Not on your life! I imagined the tone from a afar. Ozone never ventured close to the keyboard until Oscar asked him to try it. I may have been curious, but not that forward. As we set up, Oscar made his way towards the piano coaxing Ozone to play more. Ozone is the ultimate fan. Not only had he memorized every significant phrase, he knew Oscar originals. One after another the tunes followed just as Oscar had harmonized them. At one point, Oscar planted himself side of the piano facing the hammers and Ozone. Admiration flowed between both mentor and disciple. Eventually, Peterson shifted onto the soft leather stool. Ozone had given us everything from Oscar he could recall, a bit of Strayhorn and classical. It was now Oscar’s turn. Peterson played more originals suggesting the young player might explore for future consideration. While the music flowed, Hoeffler moved discreetly from beneath, straight on, down the sound board, and above with his 24 millimeter lens. There was a terrific line of energy flowing between the two which Hoeffler plugged into. Occasionally, Paul would hand signal me to move a strobe otherwise I remained a silent observer. When I felt a certain comfort zone, I’d fire off a couple frames. It was Ozone who suggested listening close to the sound board. With this in mind, I took up residence back of a living room chair allowing my head to partially enter the open body of the massive grand. The sound was spectacular! The thick harmonics resonated unlike most pianos offering richness rarely experienced in lesser cabinets. Peterson’s touch was the same as that which entered my ears and heart as a fourteen year-old alone with a copy of “West Side Story.” I’ve always considered it a landmark recording. Bernstein’s compositions are not the typical pop songs of the day, but rather charmingly crafted melodies with inventive harmonic movement. Peterson swings fiercely on the opener “Tonight” engaging the rhythm section of bassist Ray Brown and drummer Ed Thigpen. The arrangements are tight, complex and some of Peterson’s most handsome playing. “Maria,” for one, finds the master at his most colorful best. The shoot lasted longer than expected with Paul transfixed on every show of emotion. When one thought the last out-pouring of generosity had all but run its course something quite unexpected would happen. This required additional frames. Finally, the two gentlemen embraced. Oscar called at Paul and said, “here’s one you missed.” The sequence was repeated for film. We shifted to the upstairs living room off the solarium. The room was resplendent in plants, pottery, mantel piece with many personal awards and citations, stain-glass scene of loons, couch, chairs and small workstation. It seems Oscar prefers the smaller quarters with computer, keyboard, mixing board and attachments to the larger well-equipped basement studio. With Peterson at the controls, the next forty minutes were spent listening to music he’d composed and recorded for Canada’s millennium celebration. All the compositions depicted various regions of the country from Inuvit territory to his country cottage. Some pieces sounded stately, while others sweet and gentle. There was even a piece that sounded as if composer Aaron Copland had been speaking secretly through Peterson. The arrangements of Michel LeGrand never venture into melancholy, gorgeous in their understatement. When I arrived home I was thrilled to remember sitting on the stool next to the Bosendorfer and Oscar playing a short distance down the string board. I leaned inside and fired off possibly four or five frames of black and white with my $100 Konica, I’d bought at a used camera shop. I loved packing this priceless gem with a 1.7 mm lens. Everything looked like it was shot in the fifties. The following morning I biked to West Camera and had the film processed, then made a negative sheet and printed. I did well. A moment caught in time never to be forgotten. 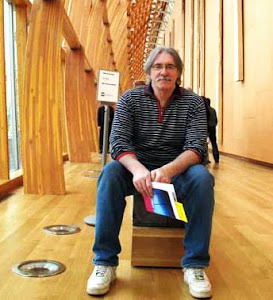 Paul Hoeffler died July 2005. Hardly a day goes by I don’t think about him and the encounters with the greats, long conversations, the giant black and white prints of the greats; most of all – the friendship and inspiration.